May you find great value in these Evil quotes and sayings. is ordained by God to punish those who do evil. Europe and America must act together in the face of evil. that unity and be able to take actions collectively together. they're out of my life. never make up their minds to be good or evil. What I fear is being in the presence of evil and doing nothing. I fear that more than death. is a little more evil in the world. 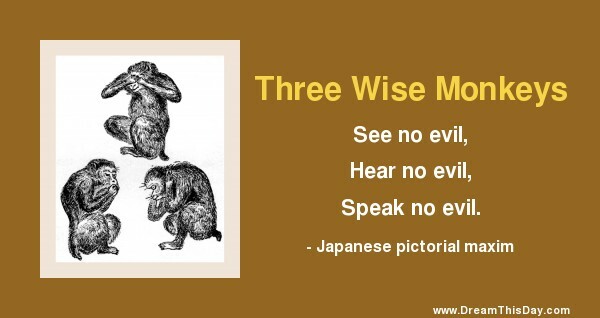 Thank you for visiting: Wise Quotes about Evil.